Amino acids are a vital part of the human diet. Your body relies upon amino acids as a critical building block in proteins, which are in turn used to power your body and build muscle, among other duties. While there are some 300 naturally occurring amino acids, not all of them serve as building blocks for protein. Additionally, not all of them are produced naturally by the body. L-lysine is one of the roughly 20 amino acids that play a critical role in the production of protein in the human body. Here, learn about the ways that taking a lysine supplement improves your health. According to the University of Maryland Medical Center, l-lysine is an amino acid that is essential for human health, but the body cannot produce it on its own. 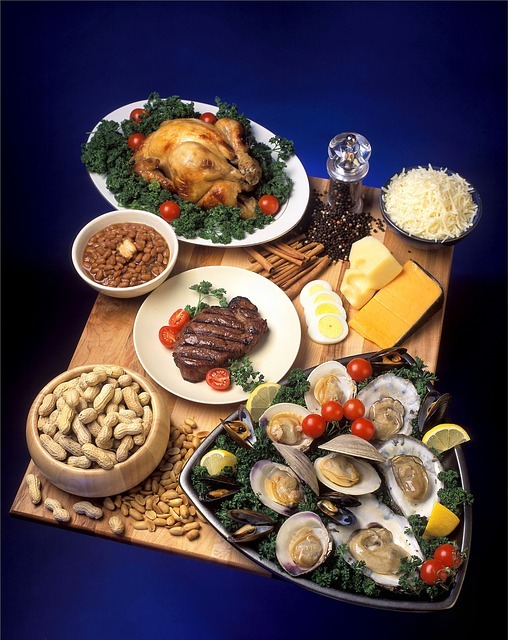 L-lysine can be found in supplements and in certain foods, including meats, beans, nuts, fish, eggs, and cheese. What is L-lysine Used For? L-lysine is responsible for ensuring proper growth, producing collagen, and assisting with the conversion of fatty acids into energy. For these reasons, it is important to ensure that your diet contains adequate amounts of l-lysine. Many of the benefits associated with L-lysine have yet to be proven through clinical trials and studies. However, this does not mean there are no benefits to using Lysine supplements. Numerous case studies of individuals taking L-lysine supplements have found that this amino acid provides your body with a great boost. √ Taking a lysine supplement may make you stronger. √ Lysine may also play a role in preventing and treating osteoporosis. Lysine supplementation also resulted in the conservation of calcium in the kidneys. √ Lysine has been shown to be effective in the treatment of herpes simplex virus. √ Another health benefit of lysine is the reduction of angina, or chest pain. Although the man was taking several medications to manage his condition, his symptoms of angina did not subside until he added lysine to his regimen. The author of the study speculated that lysine might remove lipoproteins from fatty deposits in the arteries, thereby increasing blood flow. The trick to making L-lysine work for your body is to ensure that you are ingesting the proper amount. While there are several potential health benefits associated with lysine, it is important to avoid over supplementation. Consult your doctor to determine if lysine supplementation is safe for you. (3)Griffith RS, Walsh DE, Myrmel KH, et al. Success of L-lysine therapy in frequently recurrent Herpes Simplex infection. Treatment and prophylaxis. Dermatologica 1987;175:183-190.